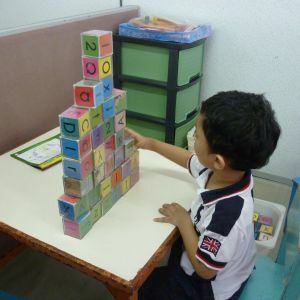 The EIP helps stimulate all areas of the child’s development – Gross Motor, Fine Motor, Cognitive, Pre-Academics, Language, Communications, Social and Self-Help. 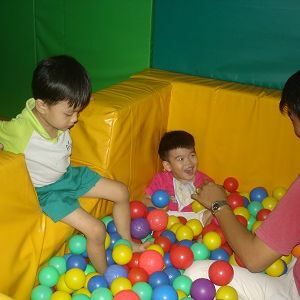 Sessions are 3 times a week or once a week/fortnight for the very young children. 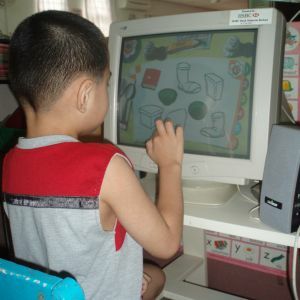 The child attends class accompanied by a parent or care-giver so that teaching can be continued at home. 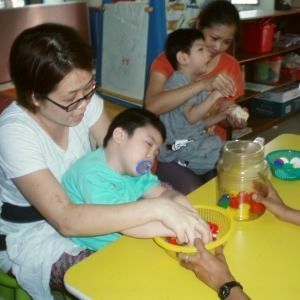 Attending a regular nursery or kindergarten by the child is encouraged as it provides opportunity for the child to interact socially and learn from their peers.